Team Associated recently released Stiffer Arms for the Team Associated B4 & B44. 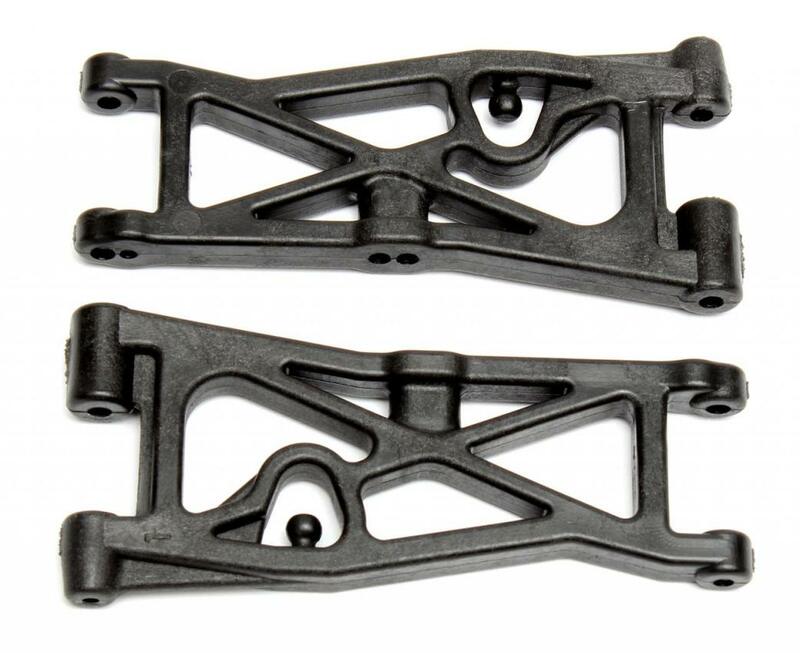 This is good news for Team Associated drivers, because stiffer arms will improve suspensions stiffness which will help handling and give you a more consistent run on a high traction track. 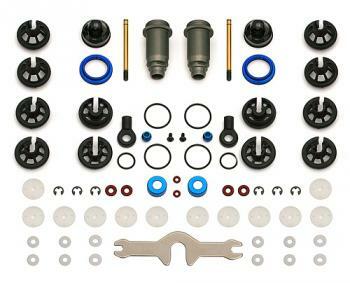 These should also make suspension and shock tuning easier. Speaking of shocks, did you know that Team Associated also makes 12mm Big Bore Shocks? They are for the B4.1, B44.1, T4.1, SC10, and SC10GT. You can check out the video below to see how to mod your rig in order to accept the new shocks.